Vitamin C is required for the growth and repair of all your body’s tissues. In addition, it has several major functions. Helping in collagen creation, which makes skin, scar tissue, tendons, ligaments and blood vessels. Repairing and maintaining cartilage, bones and teeth. As an antioxidant vitamin, helping to prevent damaging free radicals. Activating neutrophils, the most prevalent white blood cells that are your body’s frontline defense. Increasing production of lymphocytes, the white blood cells important in antibody production and the coordination of the cellular immune functions. Helping to maintain lymphocyte function. Elderberry fruit extract, which contains natural antioxidants called flavonoids to protect the cells from free radical damage as well as anthocyanines, which stimulate the immune system by supporting the production of cytokines. Astragalus root extract, which supports the cytotoxicity and activity of your cells and macrophages while increasing T-cell activity. Echinacea extract, which supports phagocytic activity of macrophages, thus keeping the immune system alert to any potential pathogens and helping to eliminate free radicals. Aloe barbadensis maintains the production of T-lymphocyte cells, plus supports phagocytosis. Larch tree arabinogalactans supports NK cell cytotoxicity and increases the release of gamma interferon. Look for Arthrospira platensis extracts that have been proven to have the strongest ability (at least 1,000 times greater) to balance and support the human immune system when compared to other known botanical immune stimulation extracts. 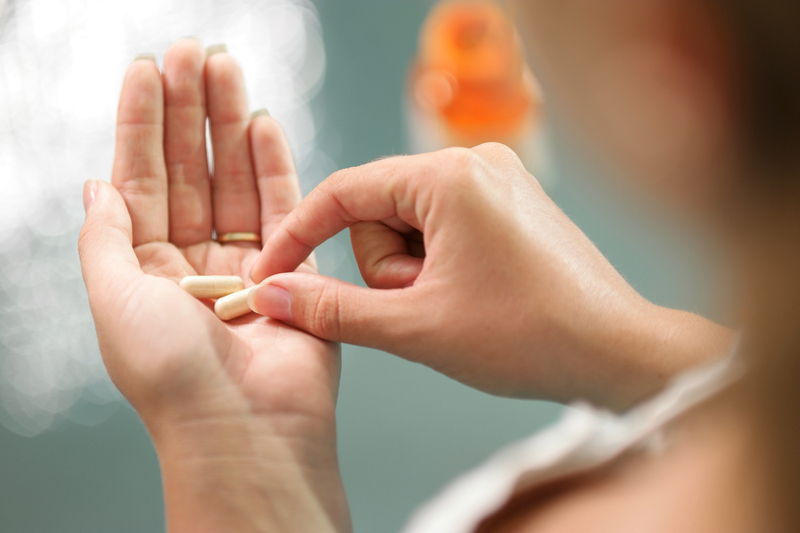 Make sure the supplement you choose is proven through clinical tests. Without a clinical test backing up the results, you can’t be sure if what you’re reading is science or marketing. If you would like information on an immune supplement’s role in complete health, find out more here. Great article. I love Re: Sist and take it daily.